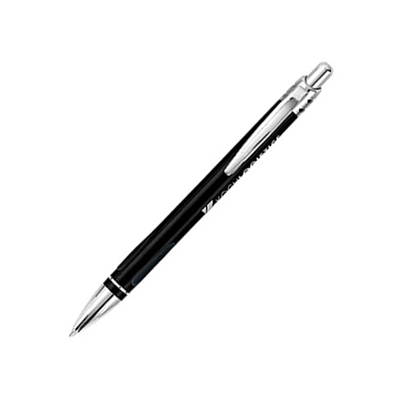 There is no doubt that businesses in the financial sector are run based on an individuals trust and belief in a companys services. 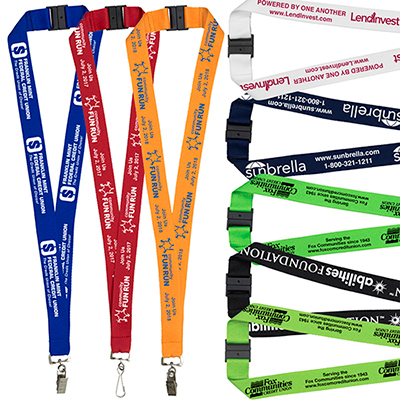 It is time you give customers (existing and potential) the perfect giveaways to remind them that their money is secure and in safe hands. 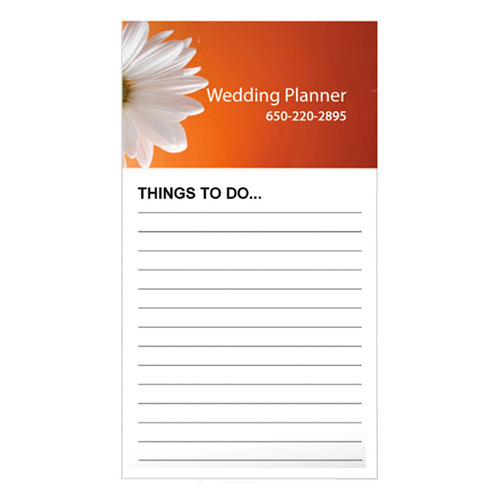 Imprint your contact details on the promotional financial products featured on this page to make sure that customers are reminded about your business on a regular basis. 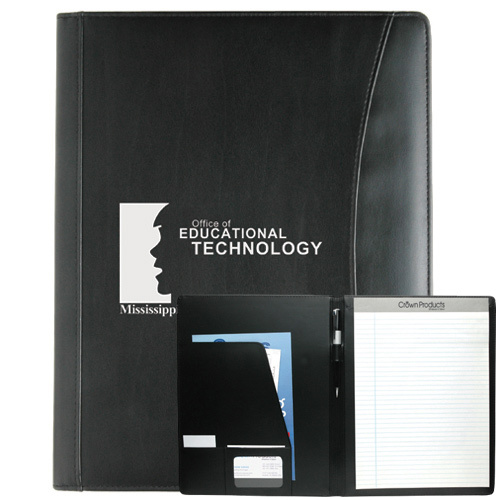 Here is a snapshot of the products you can use to promote financial services: Educational guides: Gifts that educate the recipient will represent your brand well. 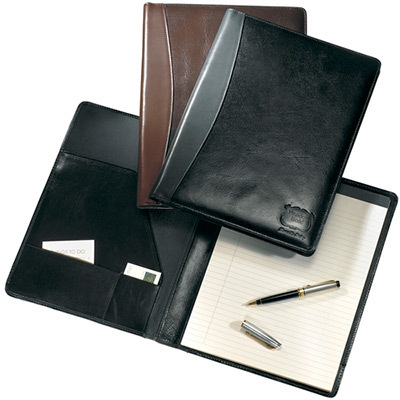 For example, Better Books - Managing Your Finances provides excellent tips on how to organize personal finances. 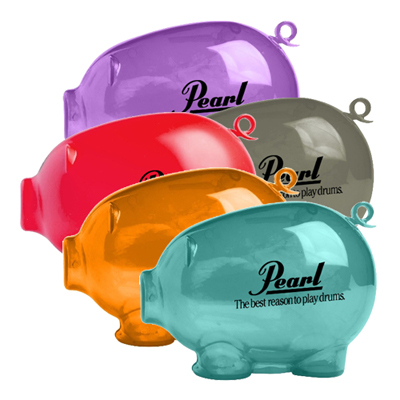 This book will help your recipients secure their financial future. 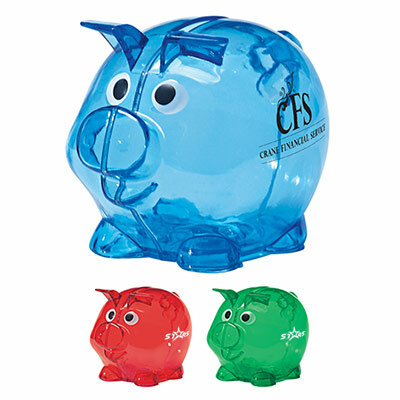 Another popular book is Key Points - Conserving Energy: Saving Money. 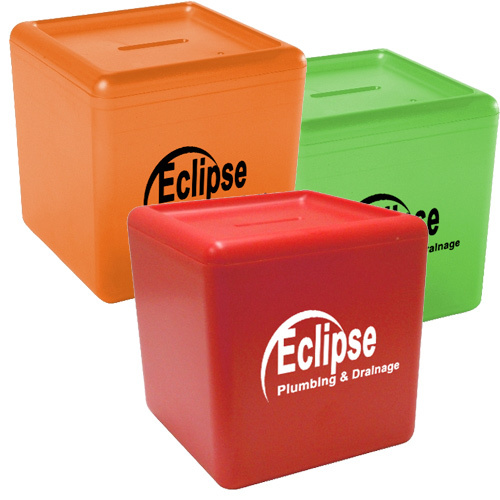 Piggy banks: These products not only help customers save coins but also ensure that your logo will be in front of them most of the time. 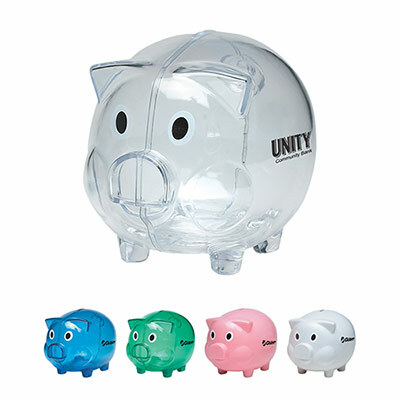 Promo Direct has a variety of piggy bank shapes that will proudly showcase your logo. 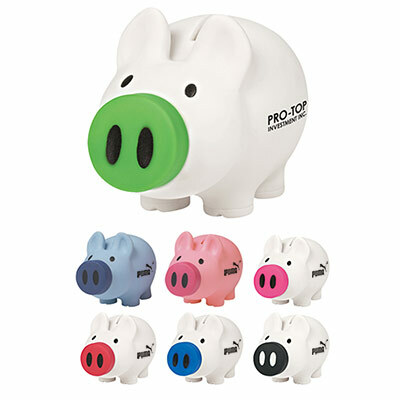 Choose from products like House Bank, Building Block Bank and Friendly Bank'r With Locking Key. 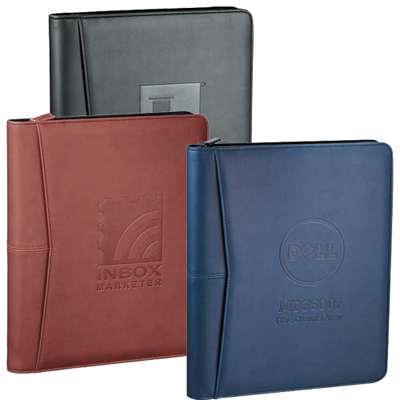 USB Drives: Your recipients can store and move important documents with these flash drives. 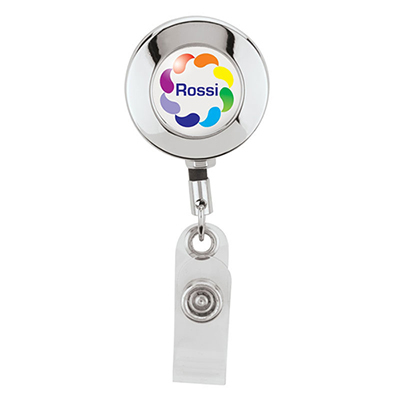 As the product name suggest, the Credit Card Size USB is an item that will find favor with recipients for its unique looks. 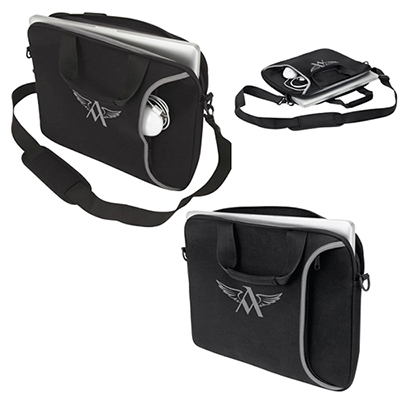 Another product you could go for is the 2 GB Detroit USB Drive. 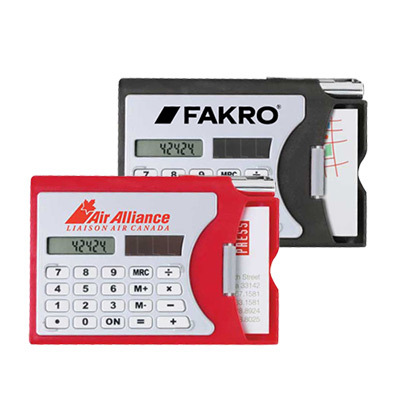 Calculators: There is no doubt that calculators are great utility tools in the finance sector. 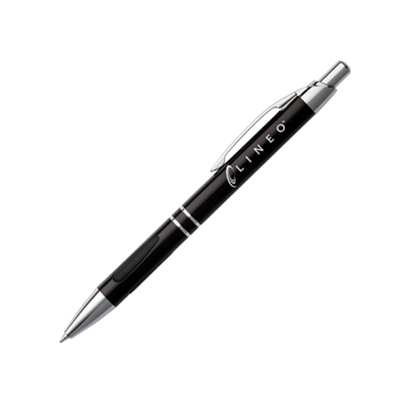 They always come in handy and are economical as giveaways. 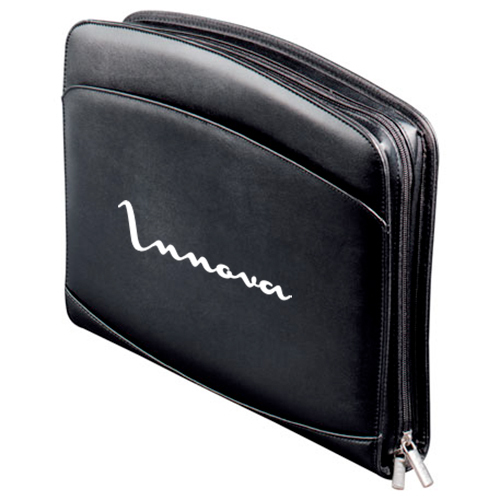 You can choose from products like the Sleek Calculator and Business Card Holder. 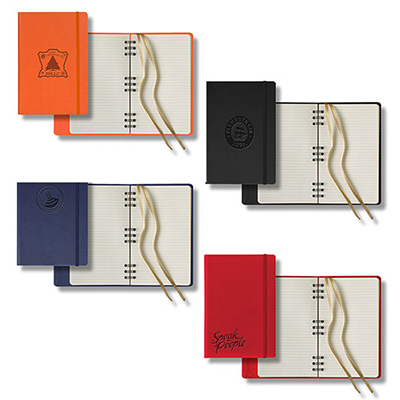 Calendars: Help your customers get organized by giving away these calendars. 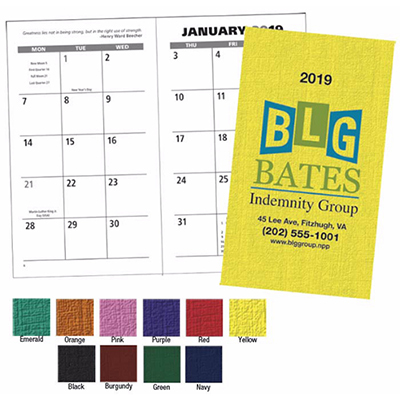 The Small Desk Calendar, for example, can be conveniently placed and referenced by your recipients to keep track of appointments. 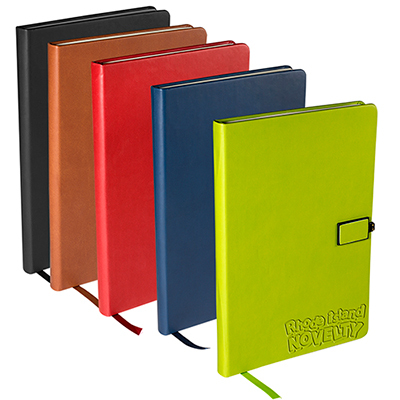 The Stick-Up 2013 Calendar is another product your recipients will love to receive. 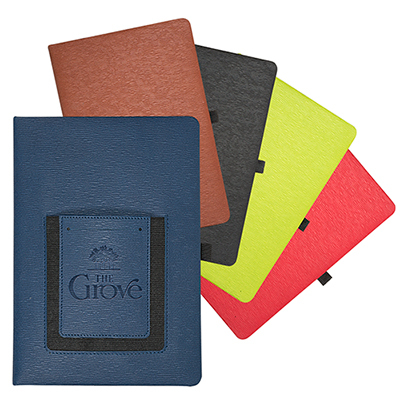 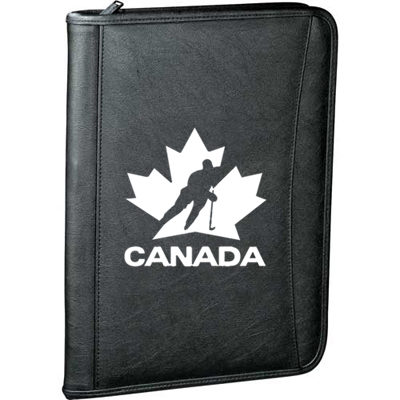 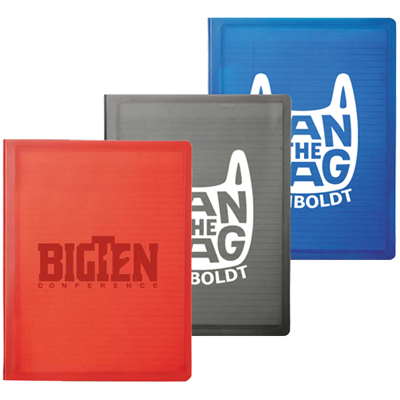 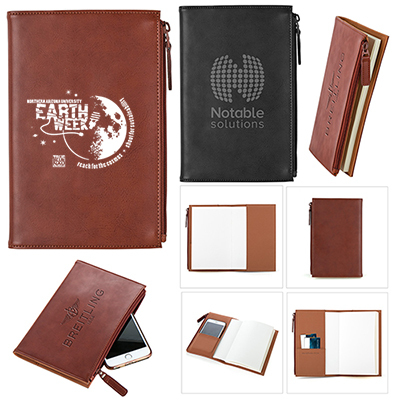 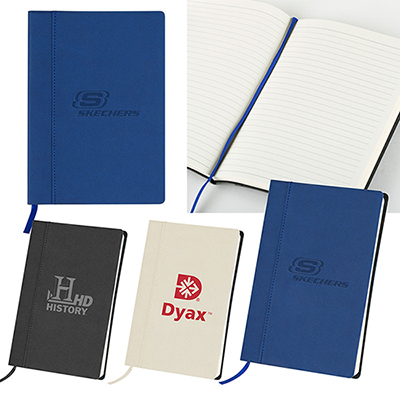 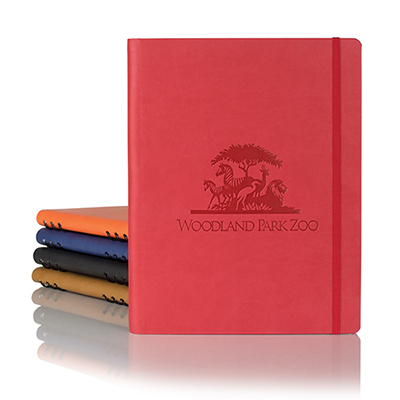 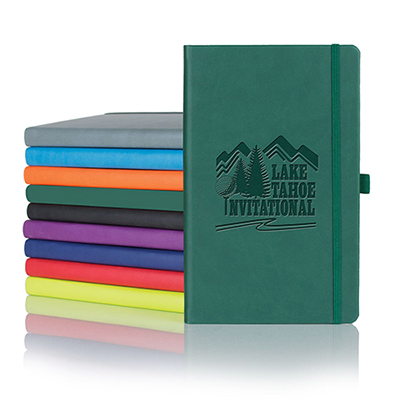 Padfolios: Here are customized corporate gifts your customers will appreciate. 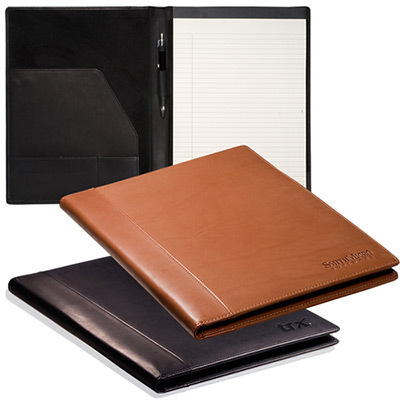 The Zippered Script Padfolio has several compartments to store and secure your recipient's valuable documents and cards. 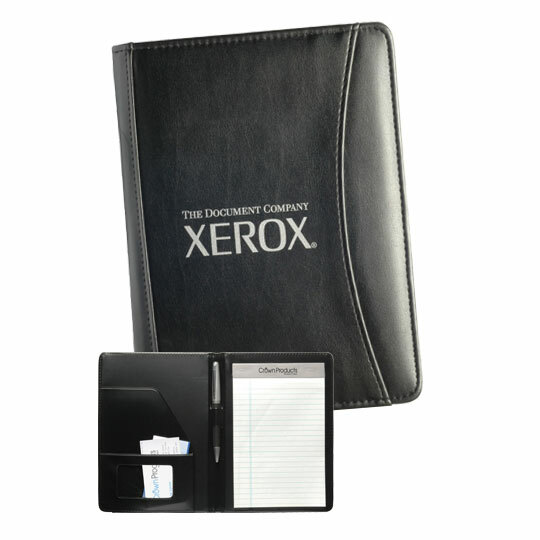 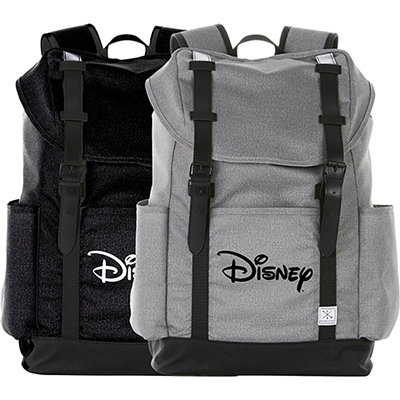 This product will help them stay organized and access their documents whenever they wish to. 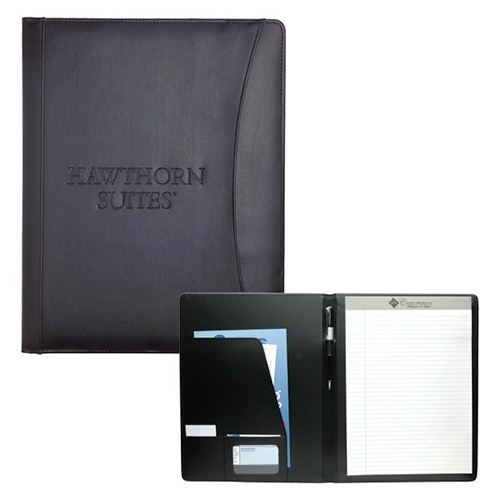 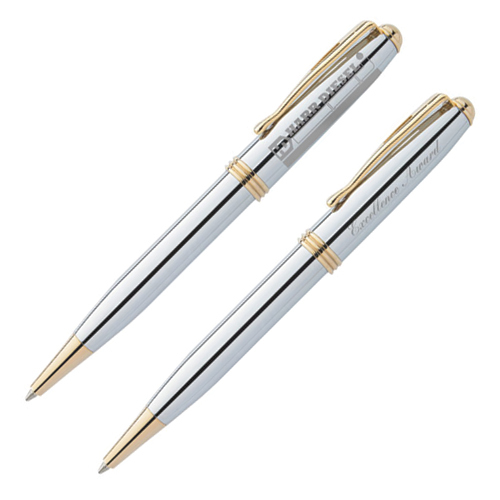 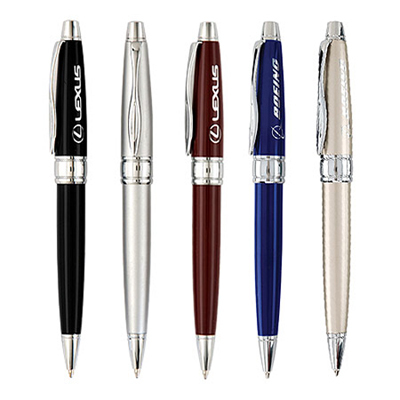 Choose from any of the customized corporate gifts mentioned above to take your branding to the next level. 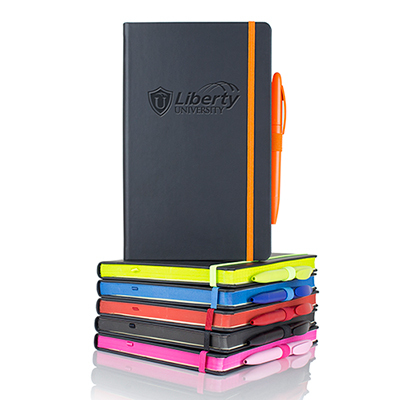 You will be surprised with the amount of visibility you get!